It has been an incredible year for one of UK Gospel’s most prevalent female vocalists; Sarah Téibo, who started off the year with a sold out gig at London's world-renowned Hard Rock Café. She has continued touring the country performing songs from her award winning album, 'Walk With Me', and now releases her 4th official music video for the song 'Keep The Faith'. The track produced by GKID and featuring MOBO award winner Triple O and Gospel sensation Israel Allen, was directed by artistic genius Jax Luther. 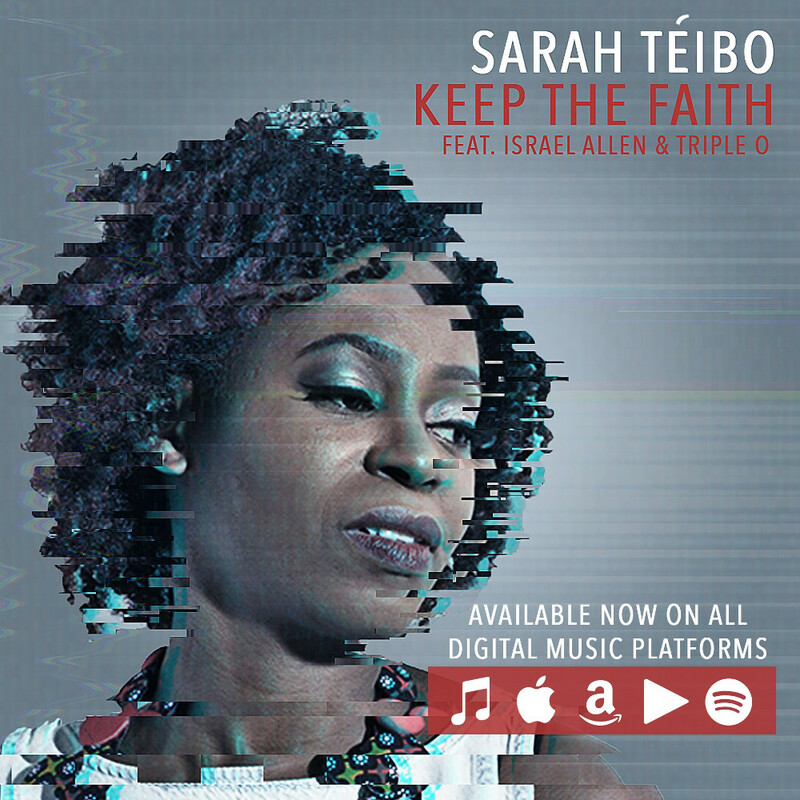 With its futuristic sci-fi theme and visual creativity, 'Keep The Faith' is sure to be popular on the video-sharing websites.